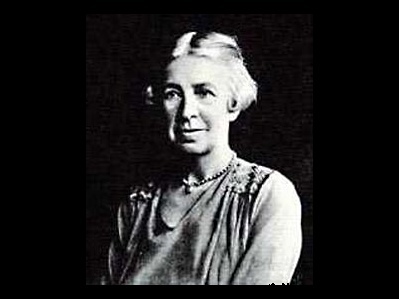 Evelyn Underhill (b. 6 Dec. 1875, d. 15 Jun 1941) was an English Anglo-Catholic writer who wrote extensively on Christian mysticism. A pacifist, novelist, and philosopher, she was widely read during the first half of the 20th century. This work, Mysticism , is not a textbook of the subject. She disagrees with William James' The Varieties of Religious Experience with his four-part division of the mystic state (ineffability, noetic quality, transcience, and passivity). She sees Bucke's Cosmic Consciousness as only the gateway to Unitative Living, about halfway there by her view (p. 193).